Would suit a variety of trades subject to necessary planning consents. Bathroom; 3 piece white suite, comprises, w.c, handwash basin and Triton Shower in cubicle. Kitchen/Lounge; Wall and base units, single drainer stainless steel sink unit, upvc double glazed window. Front Room; 4.45m x 3.68m, upvc double glazed window, fuse box. Externally – Yard to the rear. 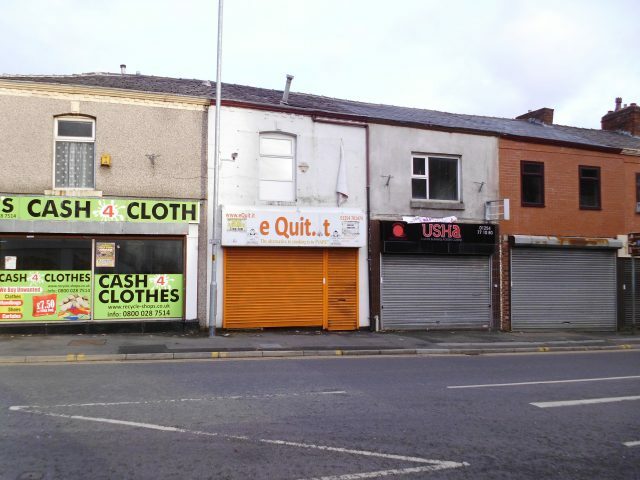 Business Rates; Rateable Value; £3850 in the current list. Exempt from Rates. Costs and Charges; When the terms of the new shop lease have been agreed but before the lease can be completed, the potential tenant of these premises will be asked to pay a total of £350 to Thomas V Shaw & Co Ltd for a credit check (£50) and a contribution to the landlords costs for the preparation of the Heads of Terms and the lease (£300). Once paid this payment is non- refundable. 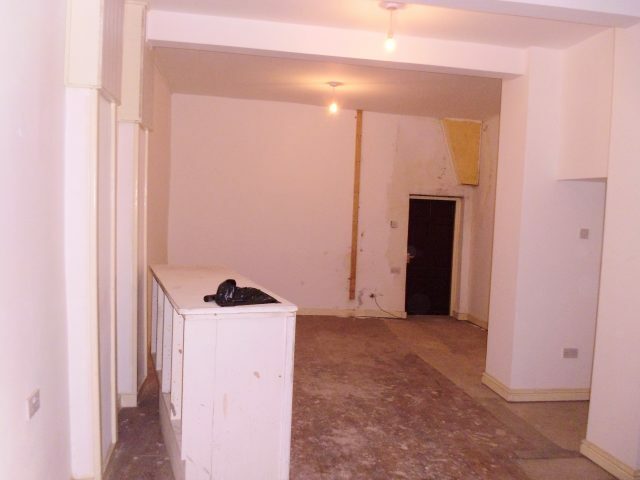 Description/Location: Main Road Retail Premises with Office Space.